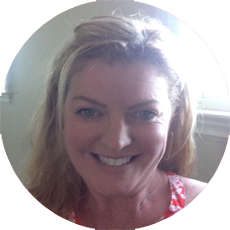 Branded Spirits is a family owned and operated business based in San Francisco, CA. We make craft spirits and bottle in small batches by hand at our distillery on Treasure Island. We also travel the world to source incredible whiskies and cognacs from France to Scotland to Kentucky. 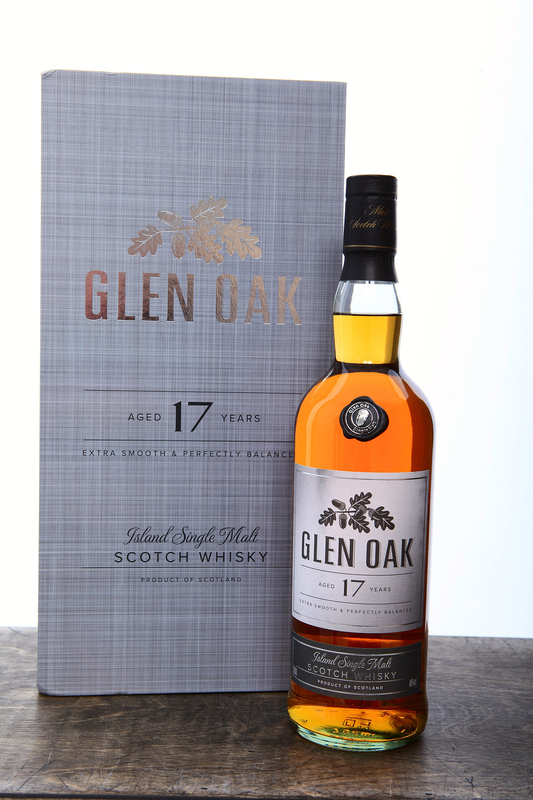 Branded Spirits Limited was founded in 2007 with the proposition that high quality and high price did not need to be synonymous in the industry. 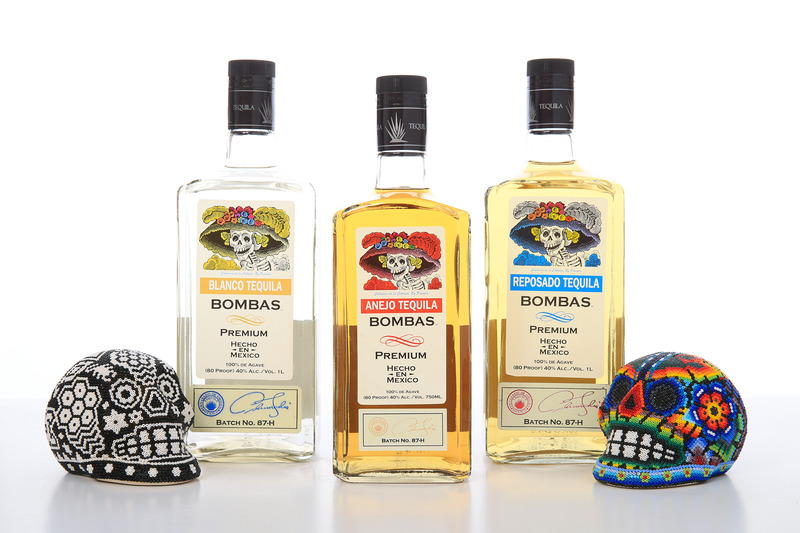 Using our two decades of experience in the alcohol sourcing and distribution business in the United States, Europe and Asia, we searched the world for fine spirits to bring to customers who are both demanding in their tastes and appreciative of good value. Our spirits are made by artisan distillers from around the world. We shy away from the bulk and ordinary. We are also pleased that several of our brands are distilled right in the United States of America, which has an abundance of craftsmanship in the time-honored skill of distilling. 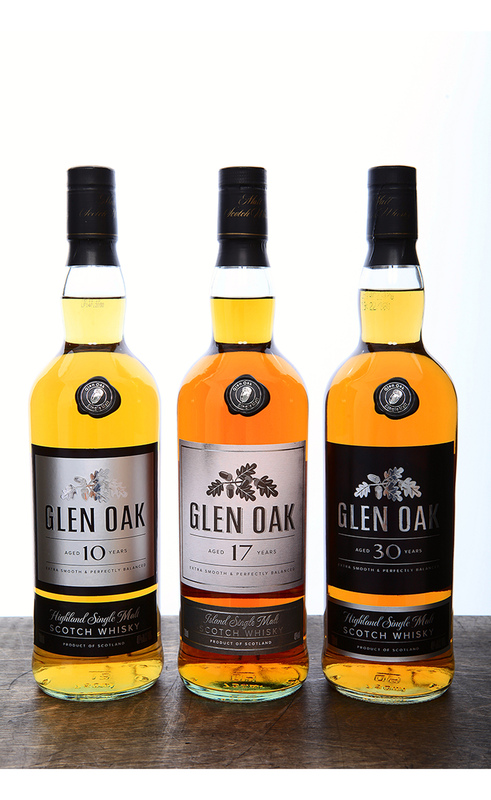 Many of our chosen spirits have won double gold medals at various international spirits competitions. Our team is an international one and our focus is to share our passion for excellent distilled spirits with the world. 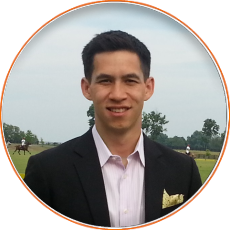 The idea for Branded Spirits was born when founders George Chen and his son Nicholas Chen saw an opportunity to use their decades of industry experience to make excellent spirits at affordable prices. After friends and family invested into Branded Spirits, the father and son team spent the next two years perfecting the formulas, packaging and craft of the Branded Spirits portfolio, without selling a single bottle. 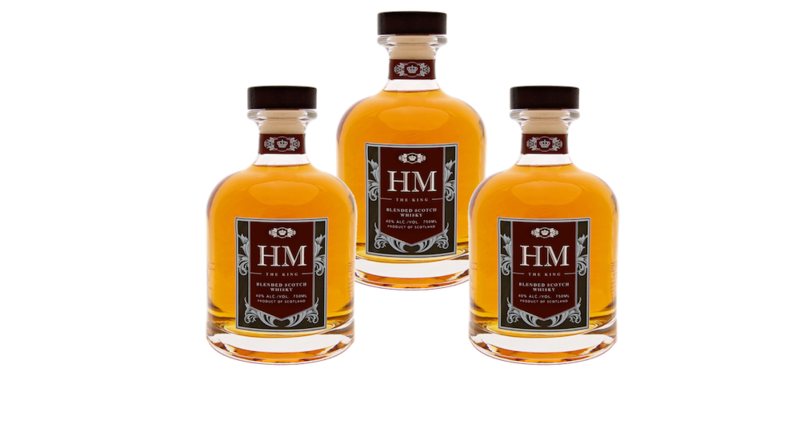 Branded Spirits launched it’s score spirits brands in Hong Kong and China, including: Ice Fox Vodka, Hana Gin, Motu Rum, HM The King Scotch Whisky and Majeste Cognac. 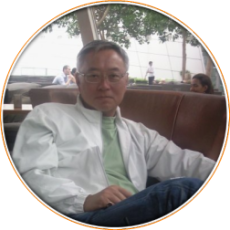 We built our brands using our own distribution to become a prominent spirits portfolio in China. After 4 years of successfully growing our products in the orient, we officially launched in United States. We established our US headquarters in San Francisco, less than 5 miles from our distillery. 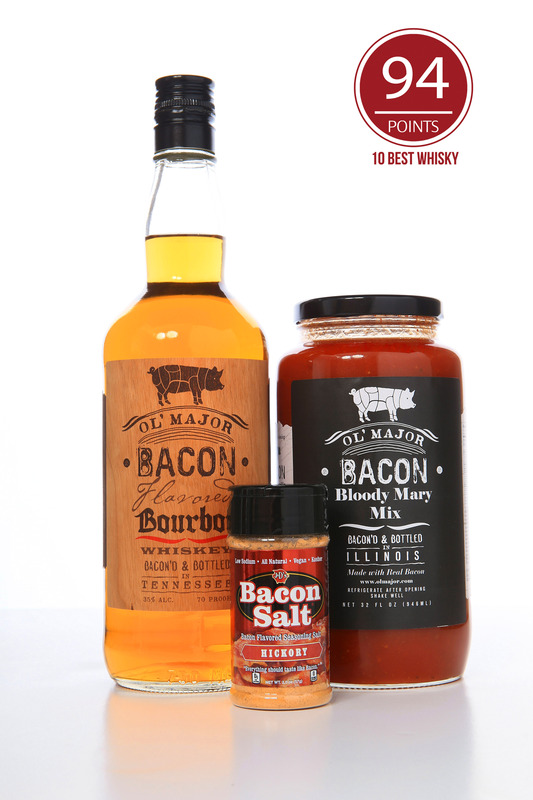 Branded Spirits introduced two new product lines into the market: Glen Oak Single Malt Scotch Whiskies and Ol’ Major Bacon Bourbon. 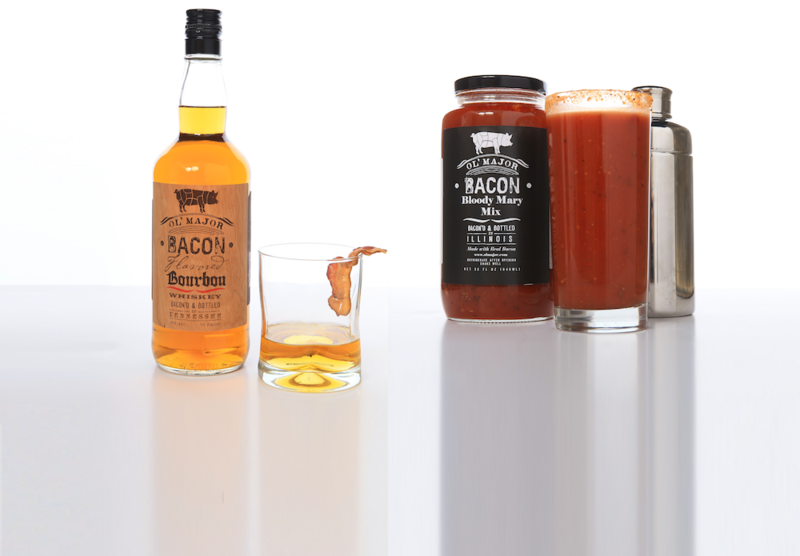 The bacon bourbon was the first of its kind and quickly became one of our best selling products. After growing rapidly from our US launch in 2014, the Branded Spirits portfolio can now be found in 20 states across the country and many of the finest retailers, both small independents and major chains alike. 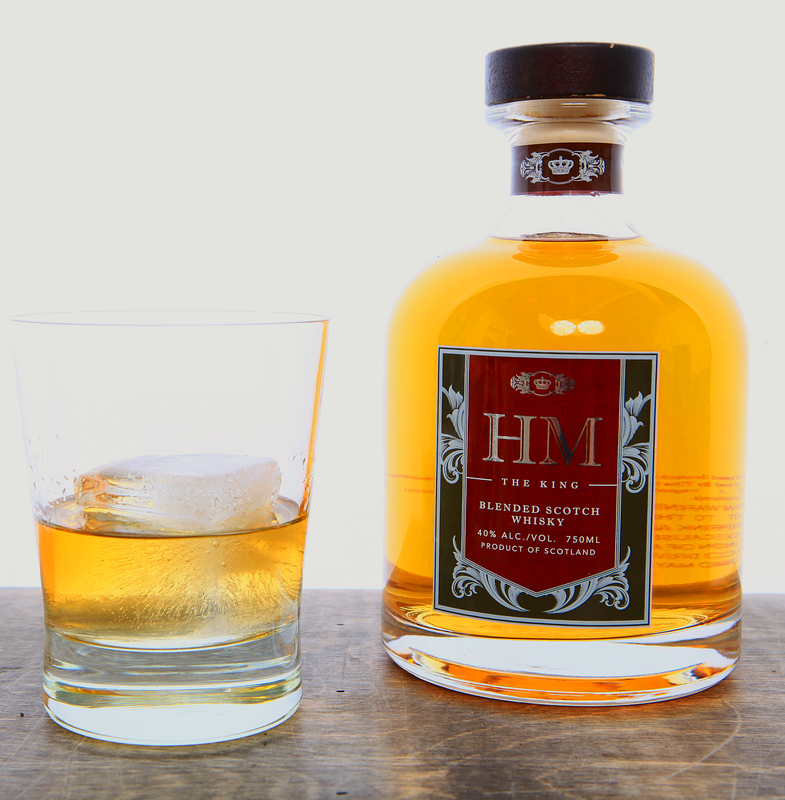 We take pride in producing unique spirits from local ingredients at our distillery in San Francisco. At the same time, we are quick to recognize the excellence of our fellow distillers who specialize in certain spirits. Rather than try to make a scotch whisky in San Francisco, we partnered with storied distilleries in Scotland to create the perfect blend for His Majesty the King Scotch Whisky. Similarly for our cognac we traveled to France to seek out the best barrels we could find for Majesté VSOP & XO. We are honored that our brands have been selected for multiple awards and accolades and are thankful for the wonderful response we get from people who give our products a try. 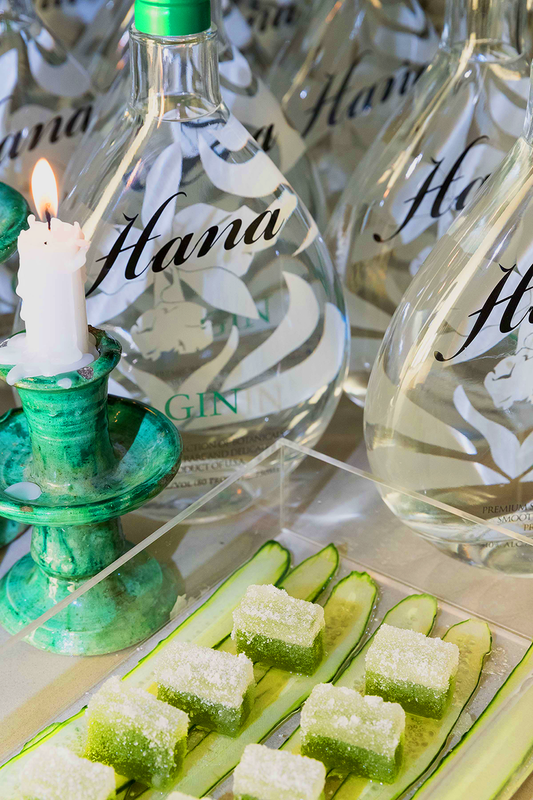 One of the most awarded gins in the world, Hana Gin is a crisp and vibrant gin, combining beautiful citrus, juniper and floral ingredients. 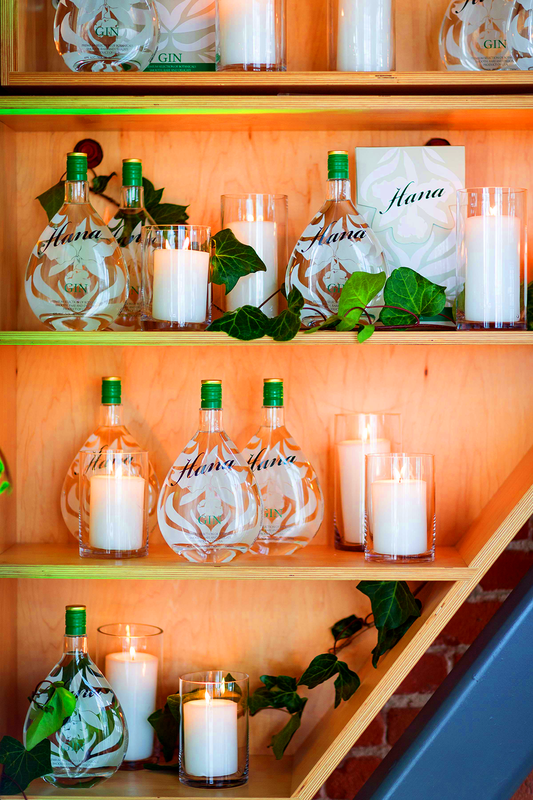 “Hana” is the Japanese word for ‘flower’ and is the inspiration for our bottle design and the spirit within. On the back of the tear drop shaped bottle is an etched orchid. 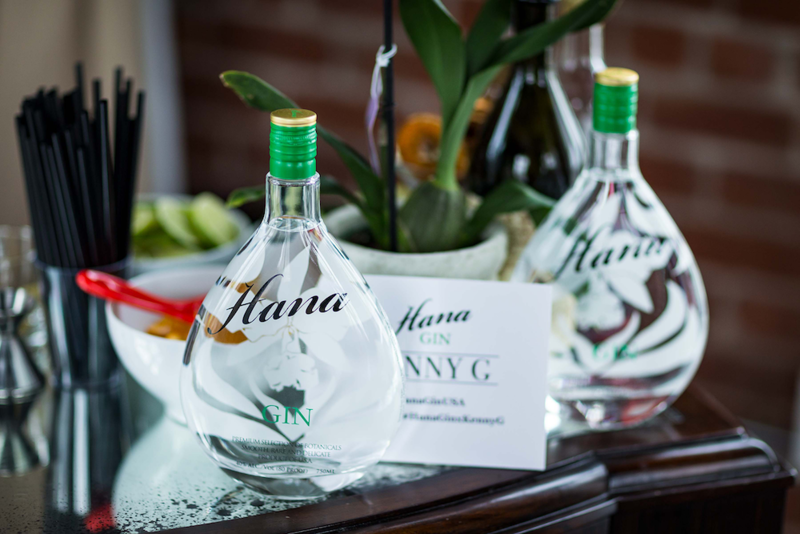 Staying true to the Japanese ethos of simplicity, Hana Gin is made with only 4 botanicals. While most gins have a complicated mixture of 15 – 30 different components, Hana is made with Juniper, Orange, Lemon and Lavendar. These four botanicals are meticulously sourced, before going through the rare and technical ‘vacuum’ distillation process. Vacuum distilling allows us to maintain the subtleties of each of the core ingredients. 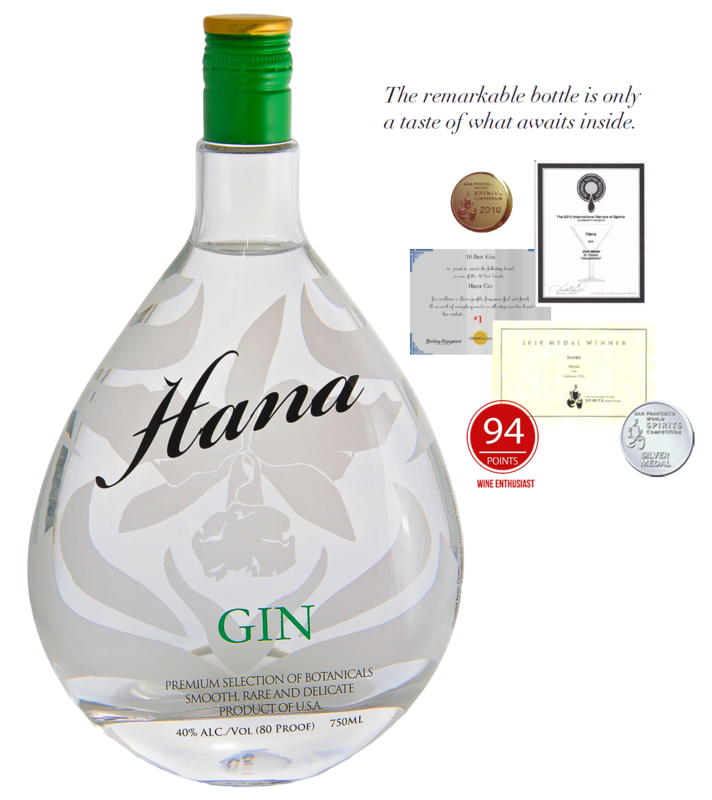 Named the world’s best gin by Alcohol Aficionado, Hana has won numerous awards including a 94 point rating by Wine Enthusiast, 92 points by the Tasting Panel, 91 points by Beverage Tasting Institute, among many others. 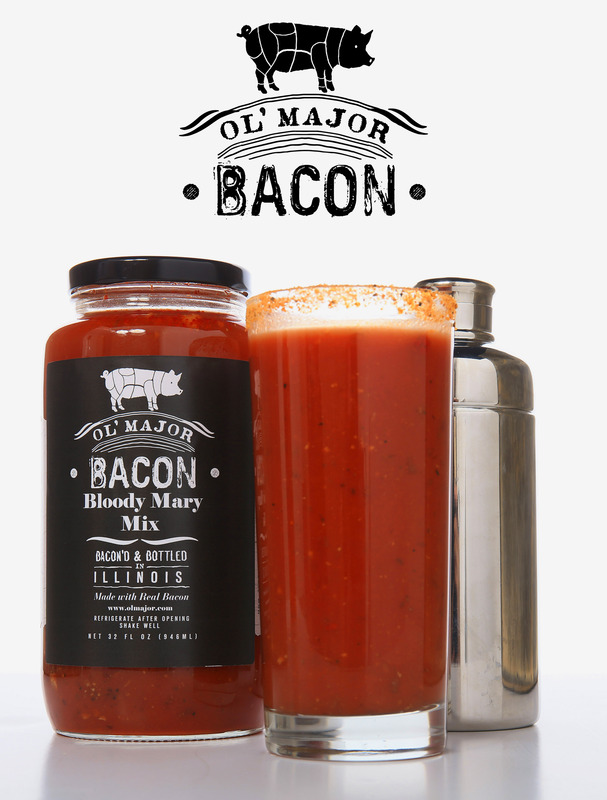 We could keep it simple and leave it at that, but the story of Ol’ Major is just as unique as the product itself. 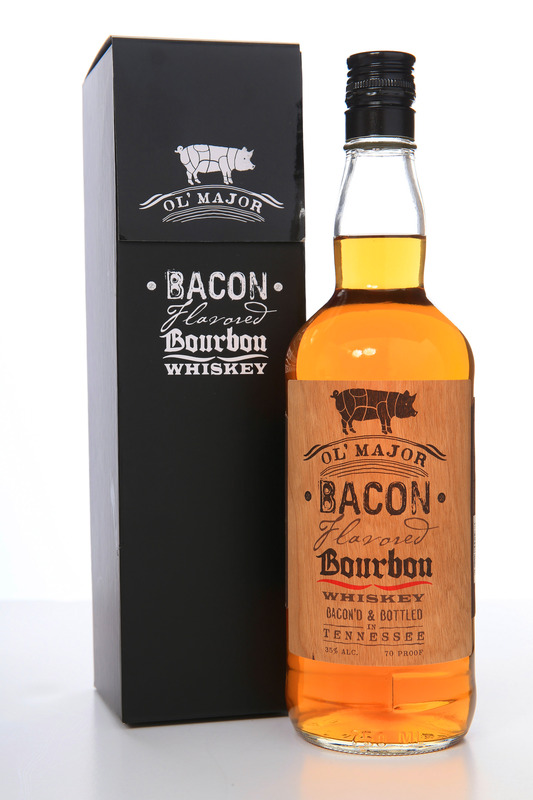 Discovered by two bacon loving brothers, Ol’ Major is the product of years of experimenting with different combinations and types of bacon and bourbon. 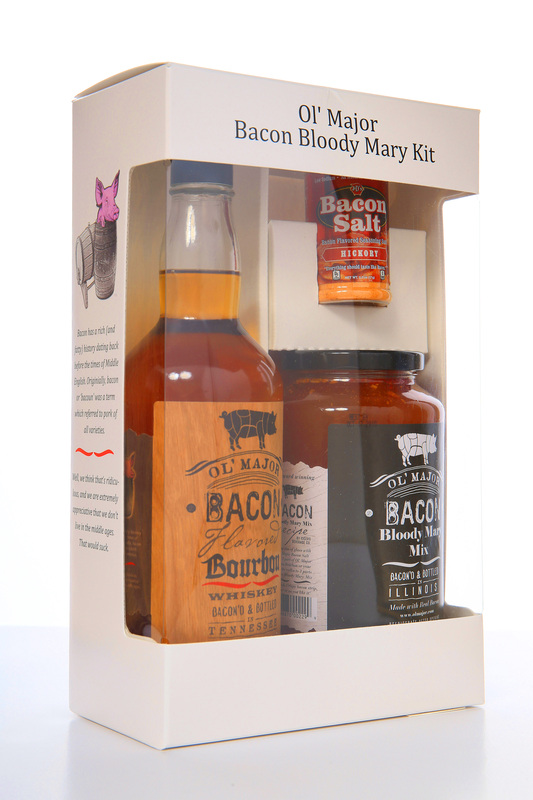 Through our proprietary pressure infusion process, we have managed to combine the mind blowing tastes of both bacon and gold medal award winning bourbon. 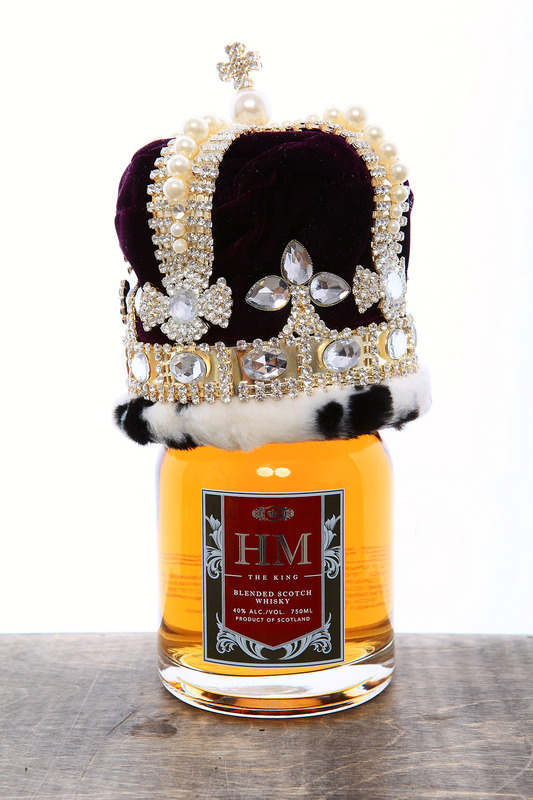 HM or “His Majesty” the King is an extraordinary Scotch Whisky. 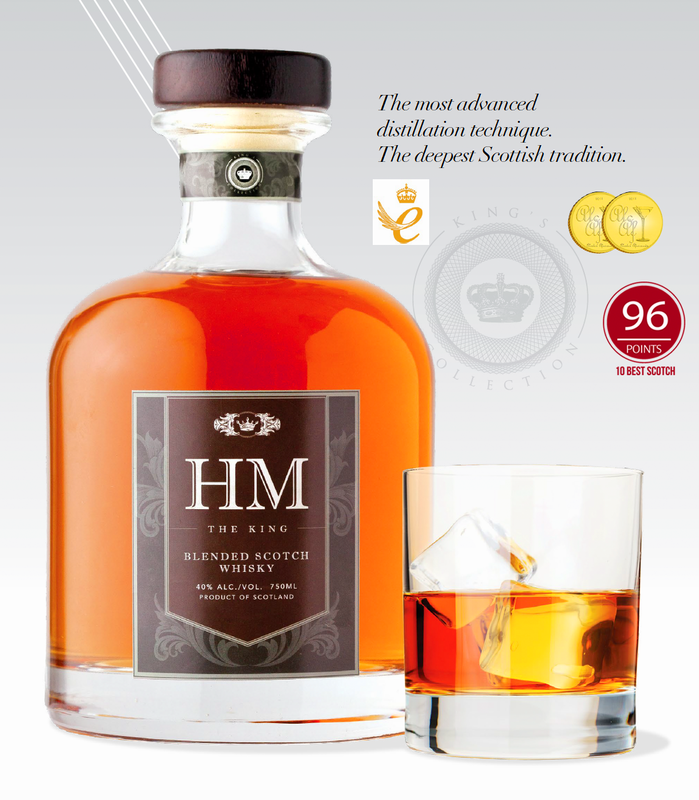 An exquisite blend of exclusively Highland single malts and grain whiskies from around Scotland, HM the King’s unique, balanced blend was carefully selected by Scotch Whisky connoisseurs from Scotland’s most storied houses, including The Dalmore, Jura and The Highland Queen. Ice Fox is inspired by the beautiful and elusive Arctic Fox. 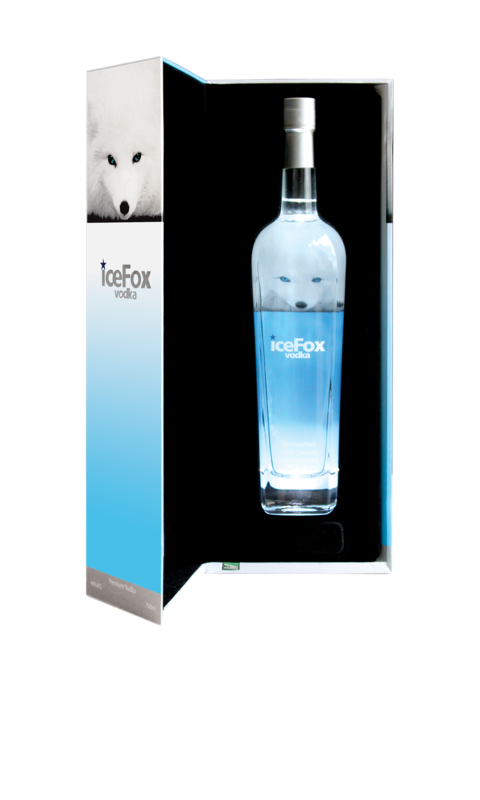 To protect our endangered Arctic Foxes, Ice Fox donates a portion of proceeds to the World Wildlife Fund in hopes to protect the foxes’ natural habitat. 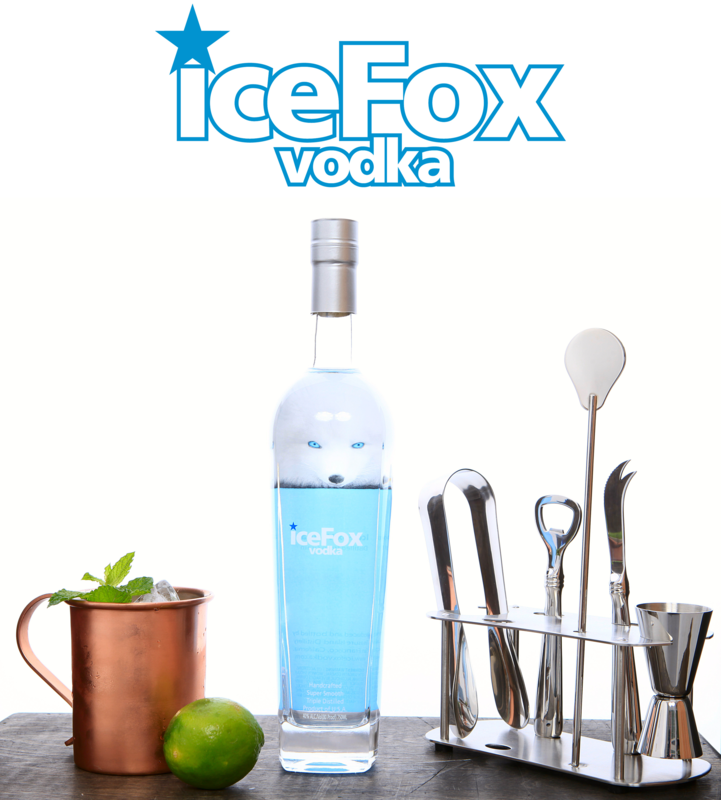 Ice Fox is made from the highest quality American corn, giving Ice Fox a subtle and slightly sweet finish. We source our corn from some of the longest-standing farms in the United States, as we are highly selective of both the quality of our produce and the integrity of our suppliers. After fermentation, our Master Blend combines the slightly sweet corn spirit with water from the pristine Sierra Mountain range in California. 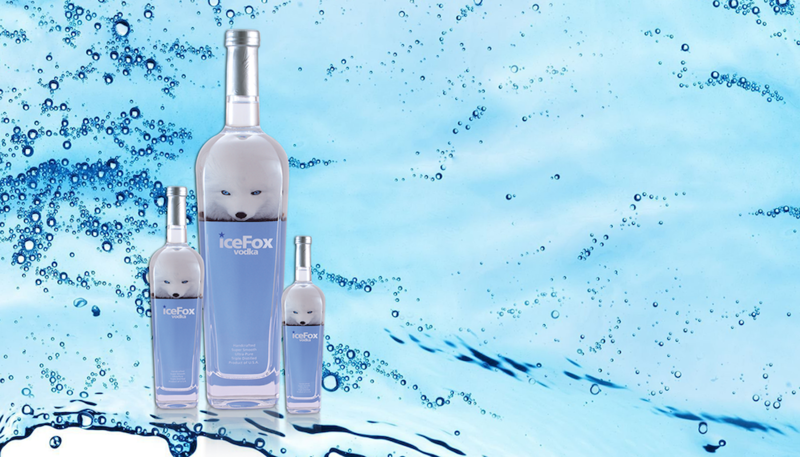 We only use the purest water to make Ice Fox ensuring a clean and crisp taste. 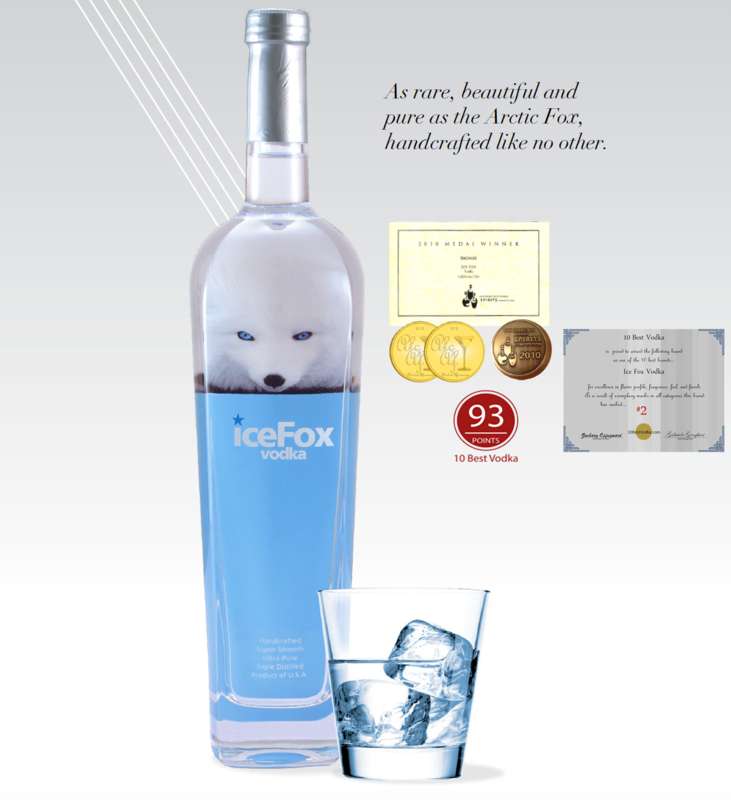 Ice Fox is consistently rated amongst the best vodkas in the world. 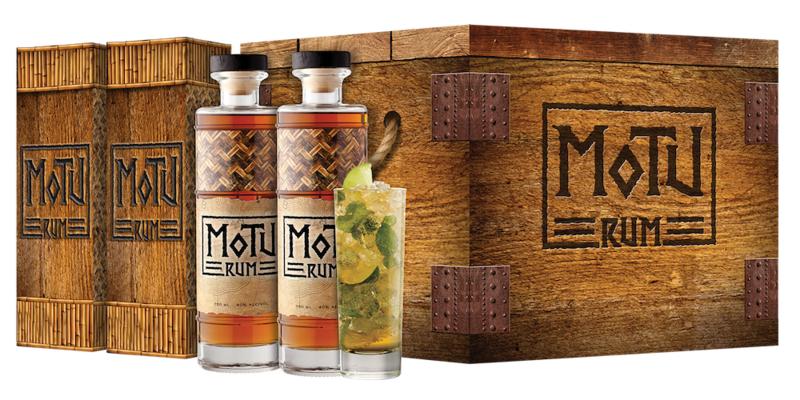 Motu Rum is more than just an award winning spirit brand. 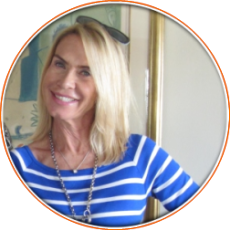 It was born from our deep-seeded relationship to the South Pacific and our love of island life. 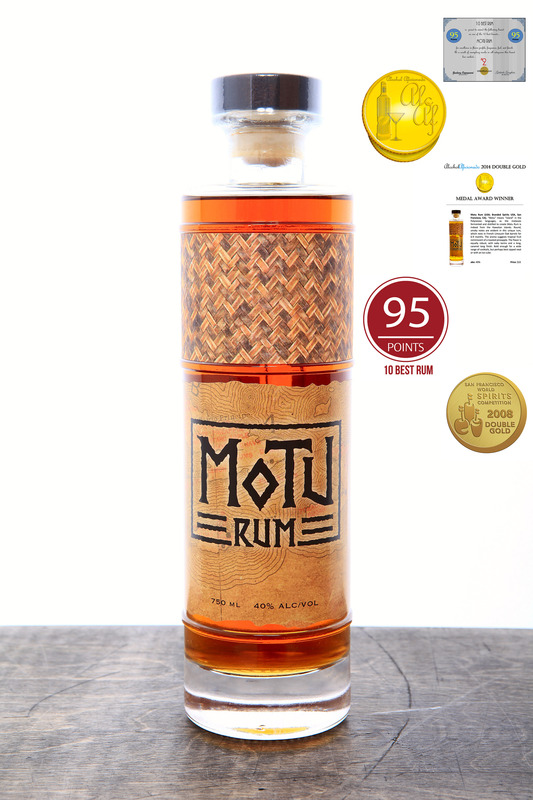 Distilled from the highest quality sugar cane molasses, grown in the beautiful tropics, Motu carries flavors and notes distinct to each of its unique ingredients. 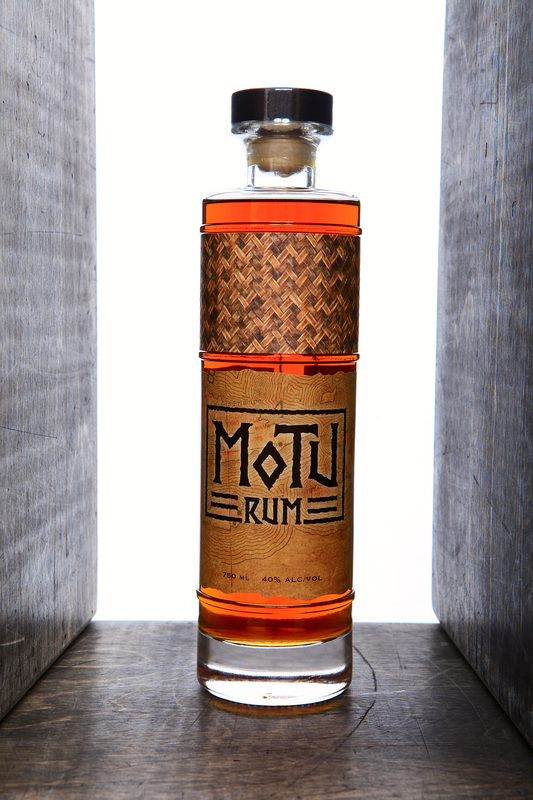 Our rum gets its name – “Motu” – from the Polynesian word for “island.” Grown in the tropics and distilled on San Francisco's Treasure Island, Motu holds true to its roots and name. This product was even served to Kings and Queens at the coronation of the King George Tupou V in the last Kingdom of the South Pacific, Tonga. 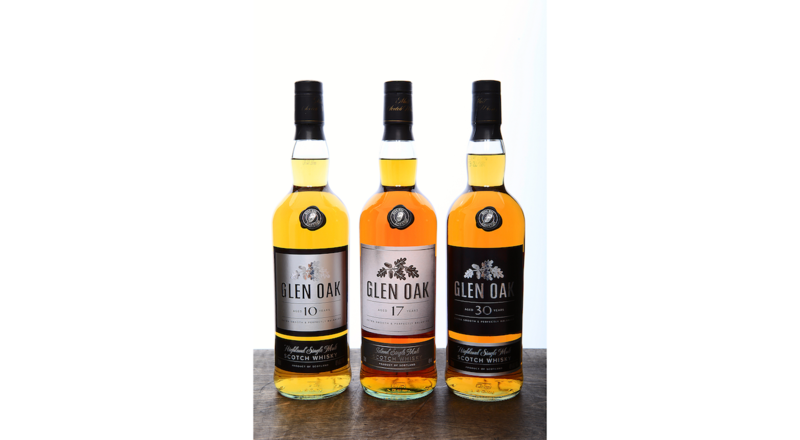 The Glen Oak Single Malt whiskies are limited release selections of Scotland’s most exclusive casks, which are distilled and aged in two of the country’s best whisky regions. 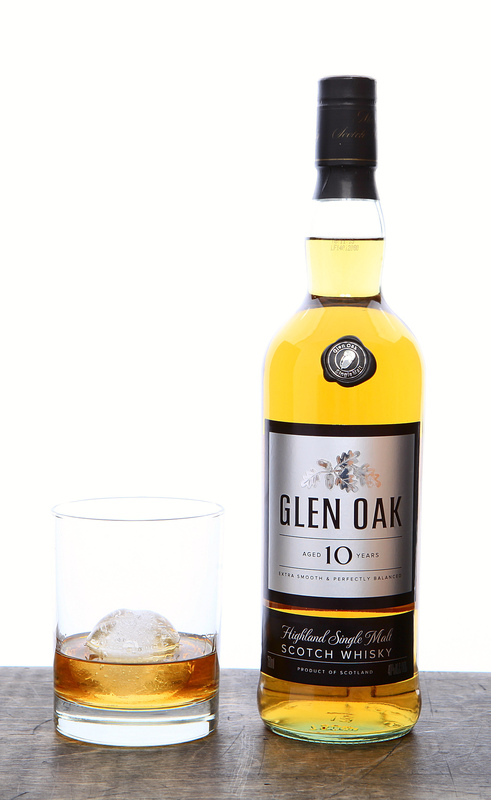 Made privately in two of the most storied and acclaimed distilleries in the Scottish Highlands and Islay region, Glen Oak’s initial three expressions are the balanced 10YO, the dynamic 17YO and the rare 30YO. 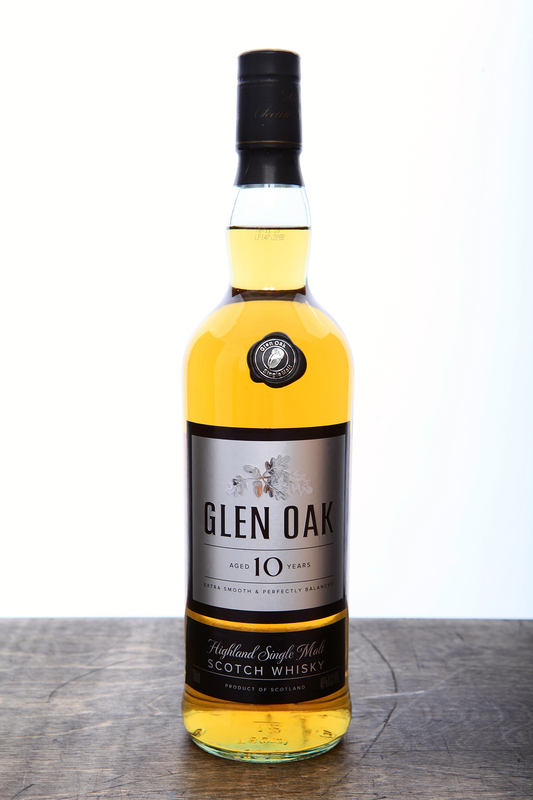 The next expression will be a 300 bottle release of Glen Oak 28 Year Old. Similar to our approach to our single malt scotches, we acquire our cognacs on a barrel by barrel basis, seeking out only the best lots of cognac we can find. The result are incredibly rich and dynamic flavors. 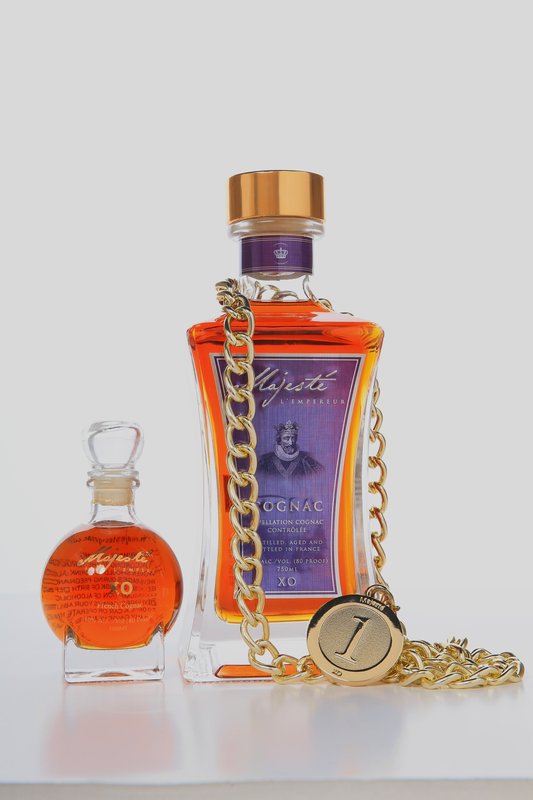 Our VSOP, one of the highest rated Cognacs in Wine Enthusiast, boasts bold notes of butterscotch, caramel and pepper. It is ideal for a post dinner glass, served neat. 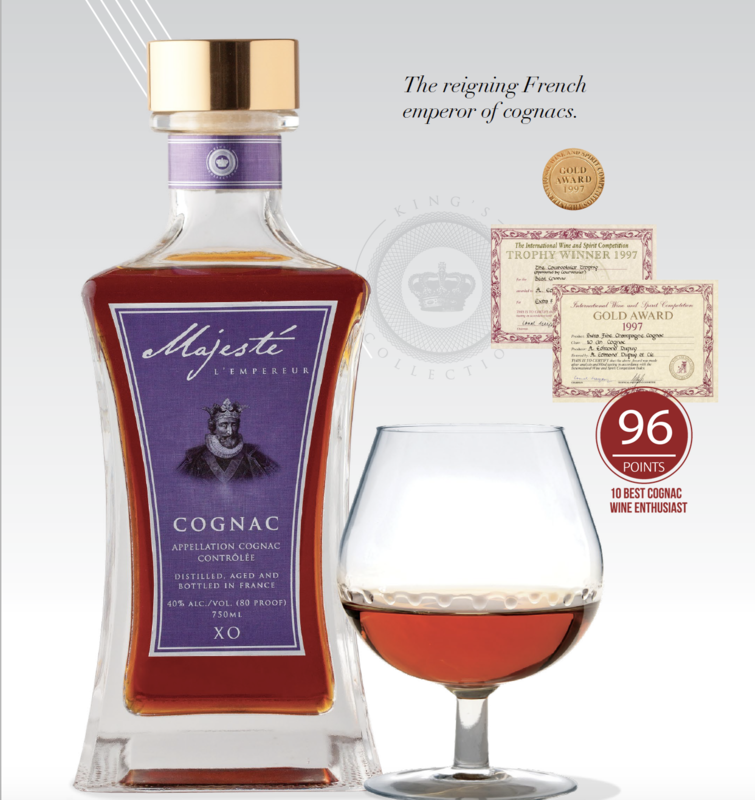 Majeste XO is aged in Limousin oak casks for at over 10 years, while minimum XO aging is only 6 years. Majeste XO’s additional time in the barrel bring out its round, sweet flavors. 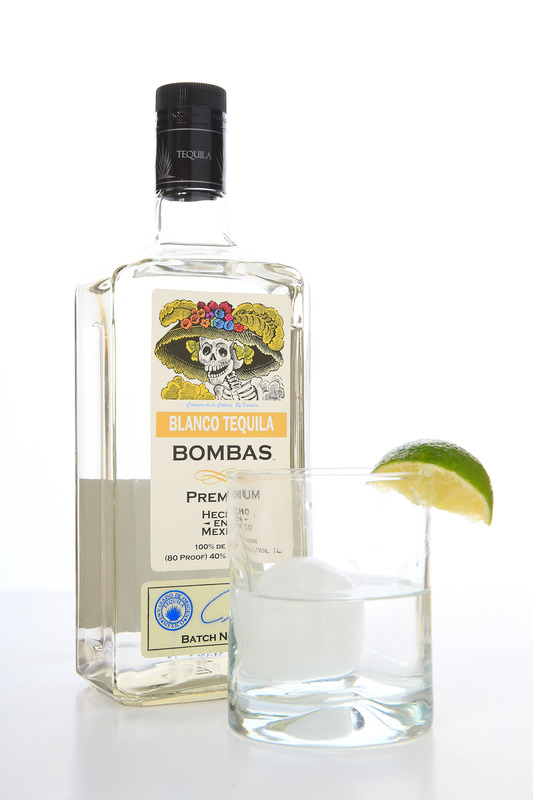 This 100% blue agave blanco tequila comes from the lowlands. 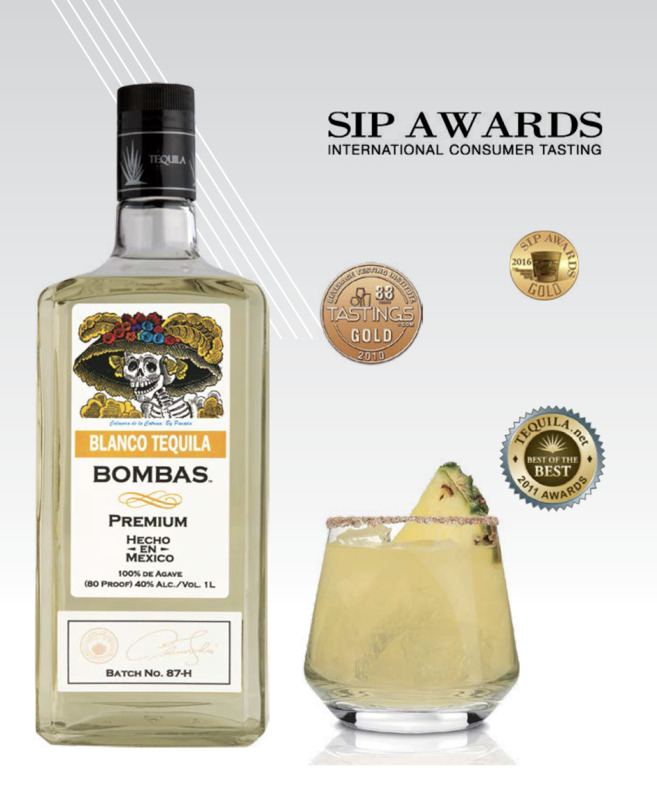 The tequila inside our award winning bottles won gold at the “SIP Awards” in 2016 and also gold at the San Francisco World Spirits Competition. This 100% blue agave tequila comes from the highlands. The spirit received 92 points at the beverage tasting institute in 2010! Our “smart rating” achieved 88 points. 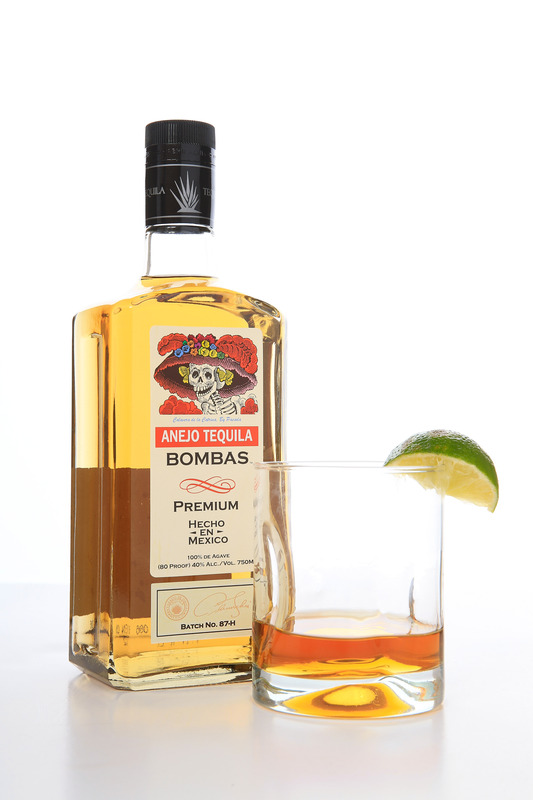 Bombas Reposado brings a surprising citrus flavor that playfully interacts with its bold agave spice. 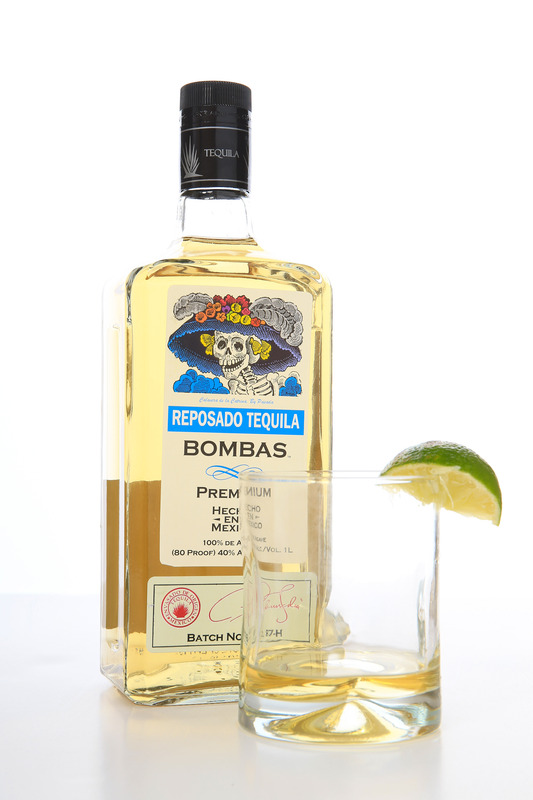 The sweet addition of wood starts softly and builds momentum on the back palate as it intermingles with the agave to form a soft agave sweetness in the mouth. 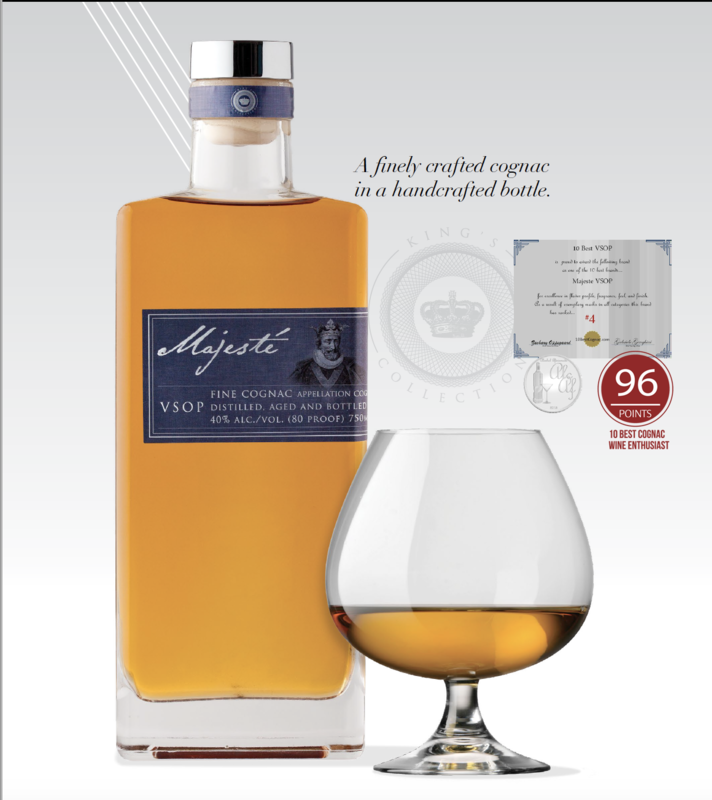 This 100% blue agave añejo liquid was voted “best of the best” at the 2011 Tequila.net awards. Need we say more? We are always looking for talented people in the wine and spirits industry. 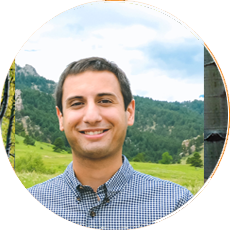 We are currently distributed in 20 states across the country, including AZ, CA, CO, CT, FL, GA, IL, KS, KY, NE, NV, NY, MA, MO, TN, TX, SC, among others. Do you want BSL products in your local or chain retail outlet? 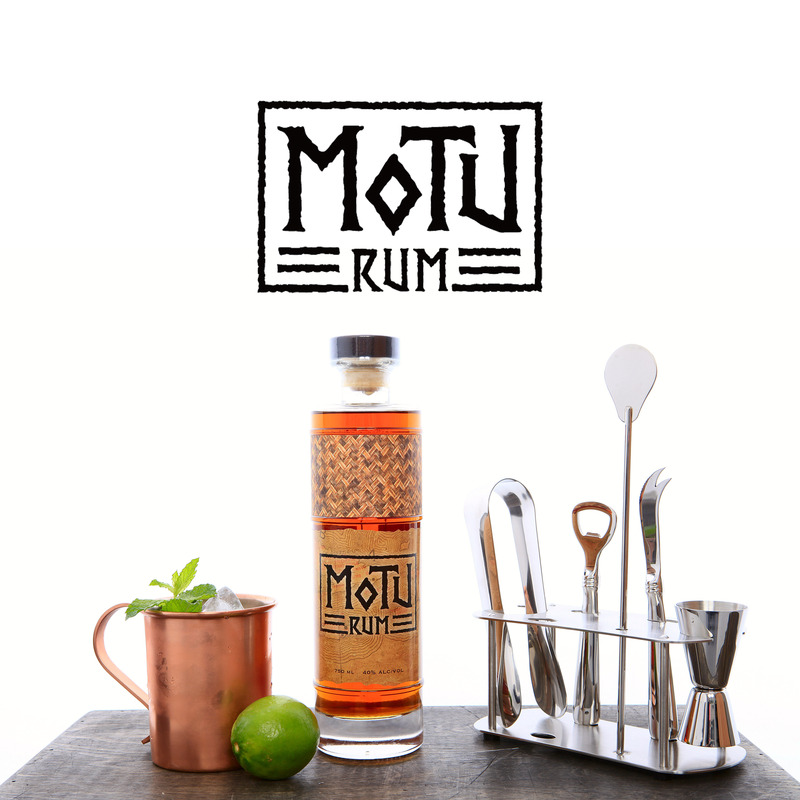 Want to make amazing cocktails with out spirits at your bar or club? Contact us at orders@brandedspiritsusa.com to hear about our current distributors.